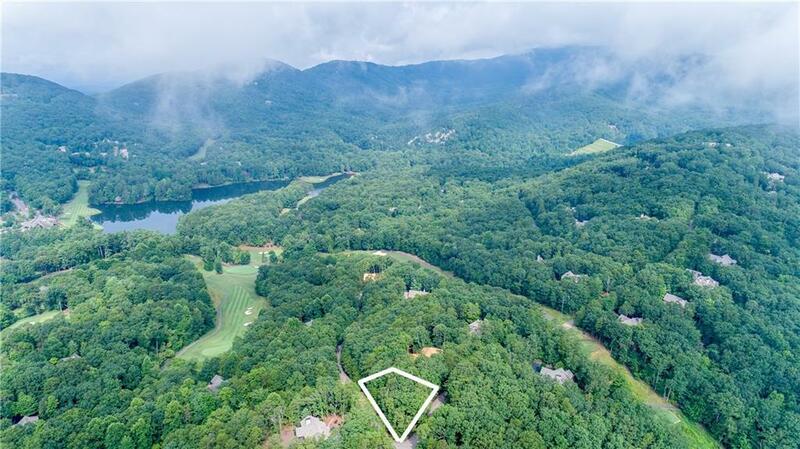 Beautiful Big Canoe Gated Golf Course Lake community! Nice level lot to build your dream home or cabin. 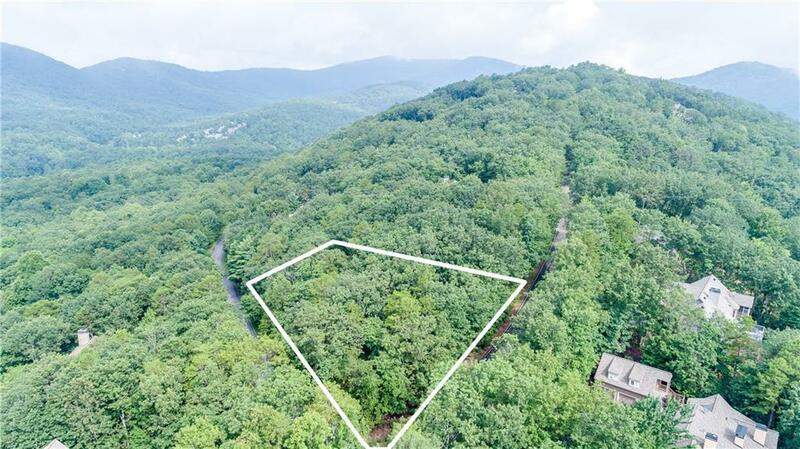 This location holds breathtaking wooded views and overlooks Lake Sconti. 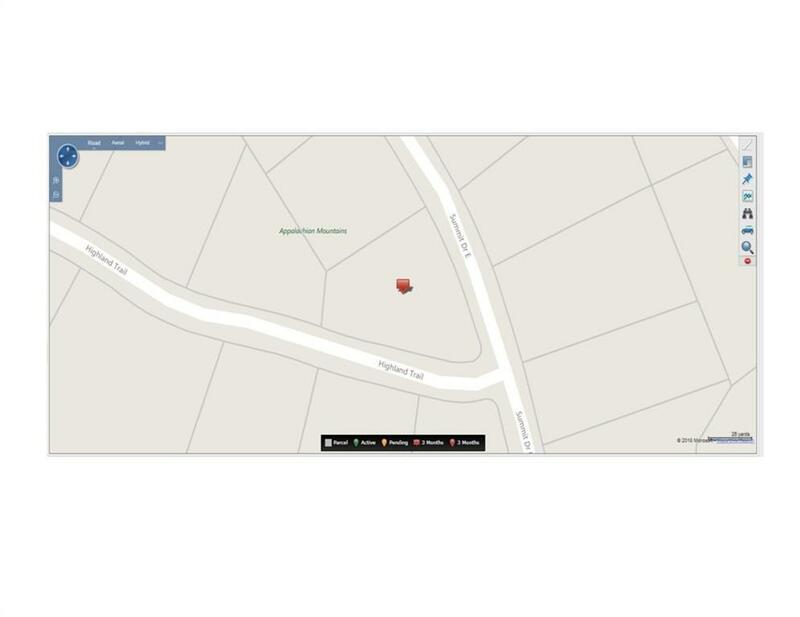 Summit is surrounded by nice custom homes and is close to all the amenities. Big Canoe amenities: Gated, Golf, Tennis, Lake and Marina, Beach, 3 pools, fitness center, hiking w/ waterfalls, playgrounds, walking trails, and is your paradise!